The instrument pages illustrate our standard ranges, but one of the advantages of hand-made instruments is that they can be tailored to suit the individual. 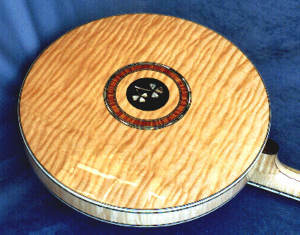 special woods, for example quilted or birds-eye maple are sometimes available. Tell us your ideas and we'll give you a quote.